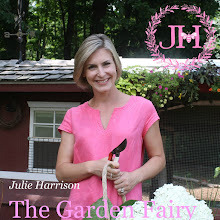 Julie The Garden Fairy: Would you know a Deer Tick? 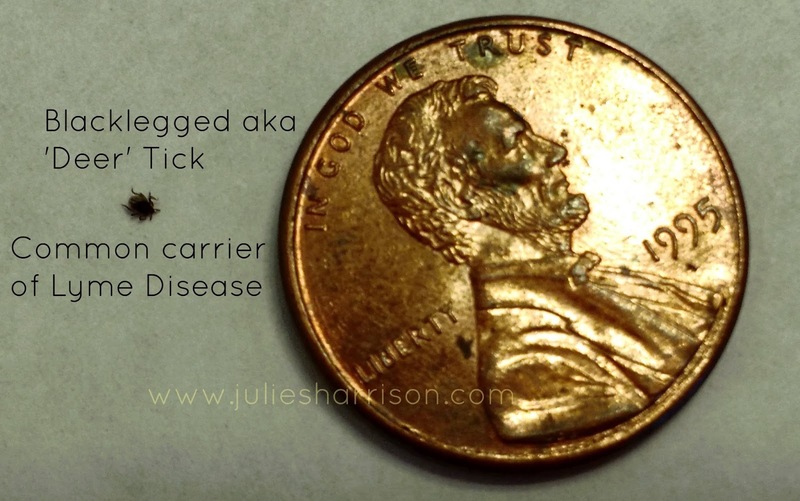 It sound so weird.Sorry but I couldn't understand how this coin shaped deer tick or backlegged tick carry that much dangerous disease. Please elaborate more.